Great apps are even better when they’re on sale! 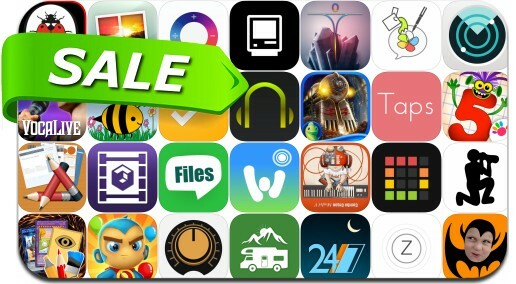 We’ve selected 33 iPhone and iPad apps that are over 30% off. This app deal alert includes Bloons Supermonkey 2, ToonCamera, Final Cut: Fade To Black, Final Touch - Audio Mastering and Post Production, Haze, Taps, PunchList, FileCalendar, iPocket Hand Reflexology, Photostein and many others.